Come and meet the amazing Younger Chiropractic team at the #1 Chiropractors in Wirral! Sarah graduated from The Welsh Institute of Chiropractic with a 1st class honours degree in 2005 also achieving the award for radiologist of the year. Following graduation, Sarah worked as an associate Chiropractor in Pensby, Wirral. She then went on to open and co-own 2 successful Chiropractic clinics in Liverpool. After graduating from The Anglo European College of Chiropractic with a Masters degree in Chiropractic (Distinction. Pre-clinical Academic Award winner), Claire chose to move to the Northwest. Jake Hoyle-Griffiths graduated as a doctor of chiropractic from the Welsh Institute of Chiropractic and achieved a distinction. During his time at the institute, he enjoyed treating patients and learning about the role of chiropractic in sport, injury rehabilitation and prevention. Justine has enjoyed a long career as a scientist (24 years!) at the Health and Safety Executive before joining the reception team at Younger Chiropractic. 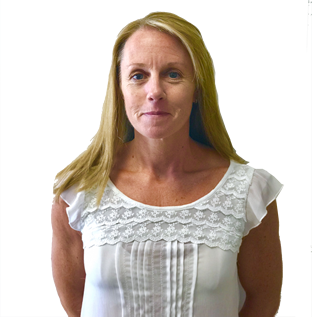 She is passionate about sports and has a diverse, competitive sporting background including representing Great Britain as an age group triathlete. Currently, Justine competes for an elite indoor rowing team, Q Power, and has been World, British, English and Welsh champion during the last three years. She also holds eight indoor rowing world records. Outside of work and training, she looks after her family, is an enthusiastic vegetable grower and loves planning holidays to her favourite place, Menorca. Nicky joined the team back in January after looking for a role closer to home that would fit around her family life. After graduating from The University of Liverpool in 2001 with a BA Hons in Classical Studies, and studying for a Postgraduate Diploma in Law at Nottingham Law School, she gained employment in a major retail bank for three years as a Student Advisor. Following on from this she began work as a Regional Sales and Marketing Manager for a national private student accommodation company where she stayed for 12 years. 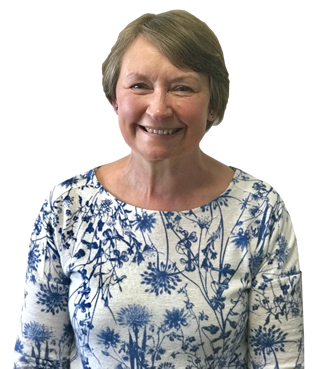 Nicky is a very busy wife and mum of two children and thoroughly enjoys meeting and chatting with all our patients on reception. She loves to travel and socialise with family and friends. I am a warm and friendly massage therapist, with over seven years experience in the industry. I will meet each clients needs resulting in full relaxation and Zen. My massage style is a combination of Elemis, Espa and Swedish movements and pressure to suit your needs. I offer general massage as well as hot stones and pregnancy. Please message me or contact the clinic with any queries and to book your appointment. Yvie started off in the corporate world working in a variety of Mechanical/Chemical Engineering companies in a Secretarial and then later, a Human Resources capacity. 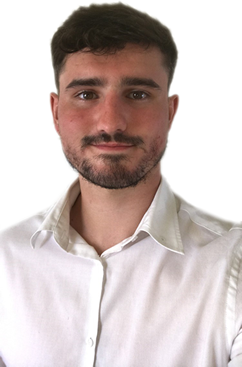 Jonathan is a professional qualified trainer, dedicated to achieving the best results for each of his clients based on his many years of experience and enthusiasm for sport and physical improvement. He is able to help clients lose weight, adopt a healthier lifestyle or provide nutritional guidance, run faster or further, build strength and endurance or correct postural imbalances. If you have any questions or you are currently suffering with any pain then please don’t hesitate to contact us and see how we can help.